From November 14 to 18, the 20th China High-Tech Fair was held in Shenzhen. Renowned as a top technology show in China, the Fair is a significant commercial platform for domestic and international technology-related businesses and has a huge impact on global science and technology industries. With this year’s theme as “Innovation-driven Development & Supply Quality Upgrade,” the Fair continues to highlight innovations and promote deep integration between technology and society. Some of the technologies showcased at the Fair included advancement in Artificial Intelligence, Internet+, 5G, Smart City, as well as aviation and space technology. ChinaCache attended the exhibition as a representative of high-tech enterprises in the Beijing Exhibition Hall. 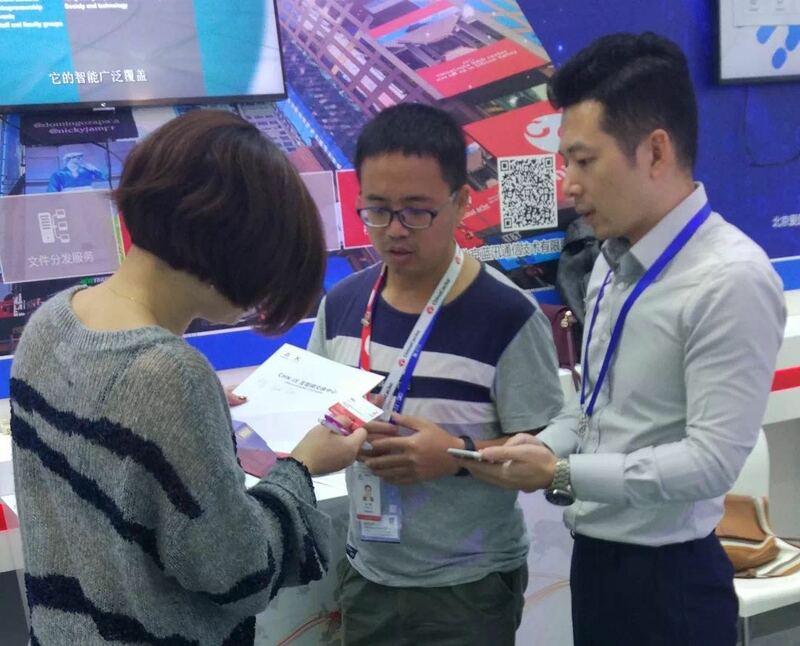 During the five-day event, ChinaCache demonstrated its outstanding technical strength and innovative products, including live demos of the IPv6 deployment environment. 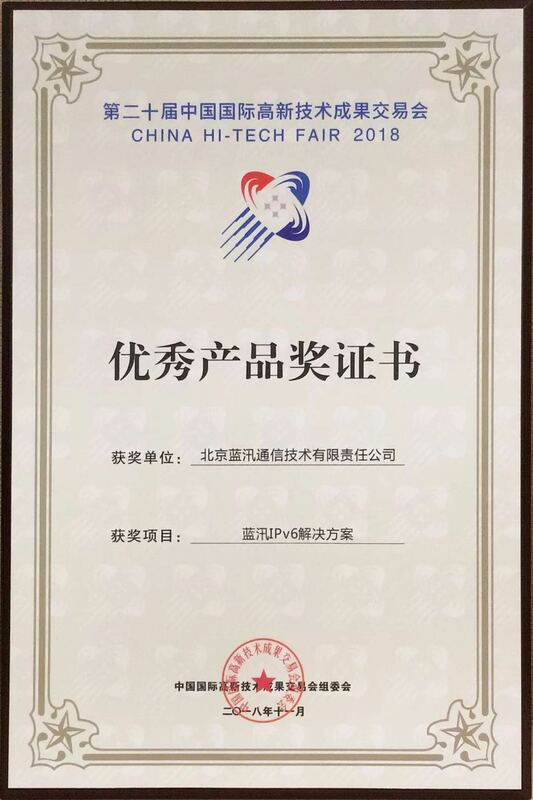 To recognize the company’s contribution in promoting the nationwide adoption of IPv6, ChinaCache received an Outstanding Award from the Fair organizer. 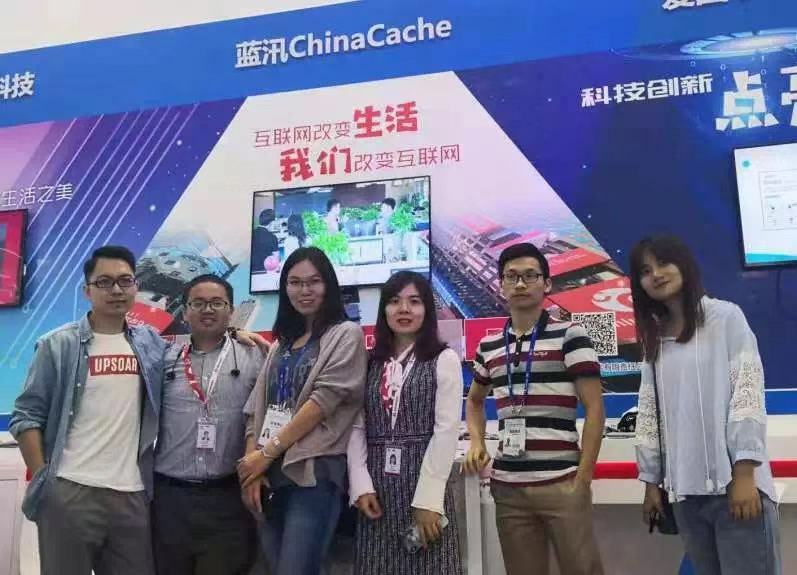 As an expert member of China’s IPv6 Promotion and Deployment Commission, in 2013, ChinaCache participated in the Next Generation Internet CDN Service Platform Development and Application project organized by China’s National Development and Reform Commission. After years of accumulating technical resources and knowledge, ChinaCache has the ability to undertake large-scale IPv6 transformation and enhance IPv6 security.